Now, I didn't think we were going to get into Thuxton. 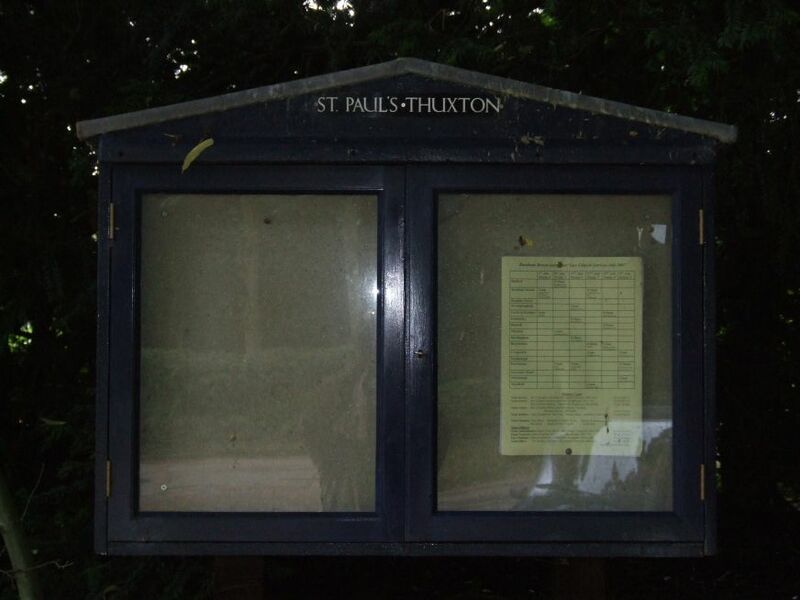 And we weren't the first - I often come across frustrated messages scrawled on church porch noticeboards by pilgrims and strangers unable to go inside, but at Thuxton there were two, both dated in the last week. 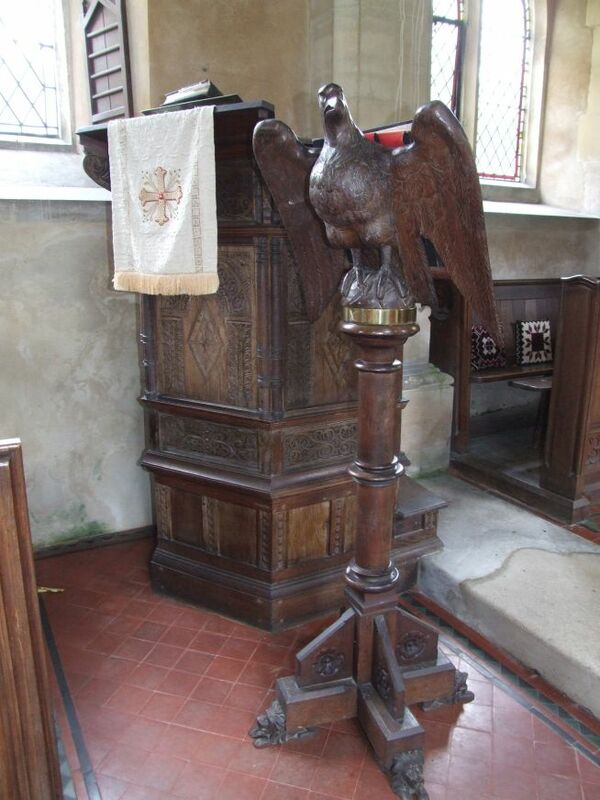 And, as it turned out, not getting into Thuxton had obviously been a problem in the past as well, as we shall see. This is a most unusual building, and I've not seen anything quite like it before. 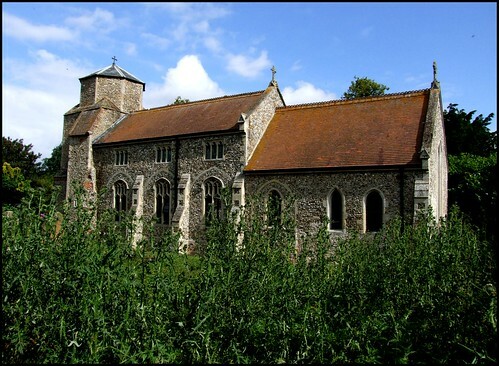 At one time, it must have been fairly familiar, like many Norfolk churches: a broadly Norman nave done over in the 14th century with a south aisle and arcade, and then in the 15th century the tower rebuilt, the walls of the nave punched through with big Perpendicular windows. However, the tower was never finished, and was topped out, probably rather hastily, with an octagonal cap. It reminds me of old mosques you see in the Aegean Islands. To add to the idiosyncracy, the aisle has been demolished, leaving the ghost of the arcade in the south wall. 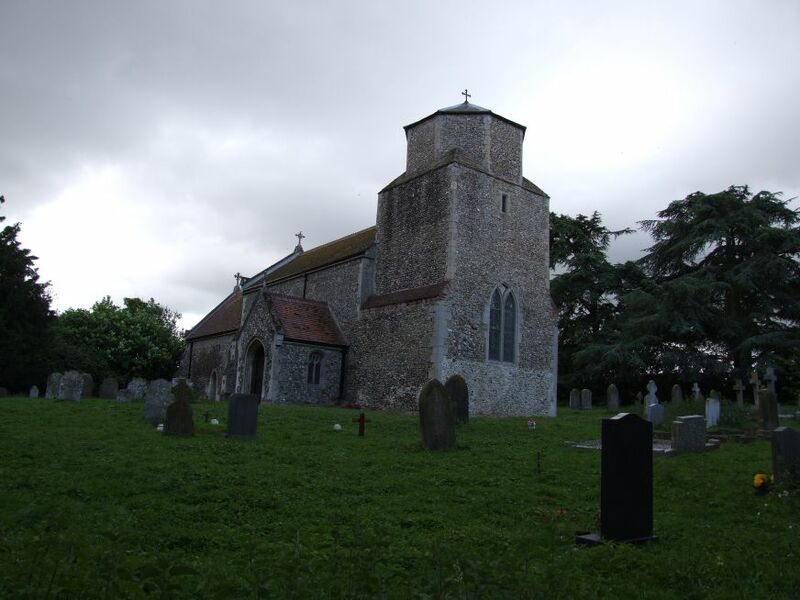 Unless you go round to the far side, you will not see this, or the archway which once led to a chancel chapel, because St Paul presents its north face to the road, and the tight little graveyard is filled with headstones on the north side. This is unusual, but not extraordinary. The building is on a mound, suggesting an ancient site, and apart from the tower and the lost aisle it is similar to the church at Garvestone, barely half a mile further up the Dereham road. St Paul is not one of Norfolk's more famous churches. 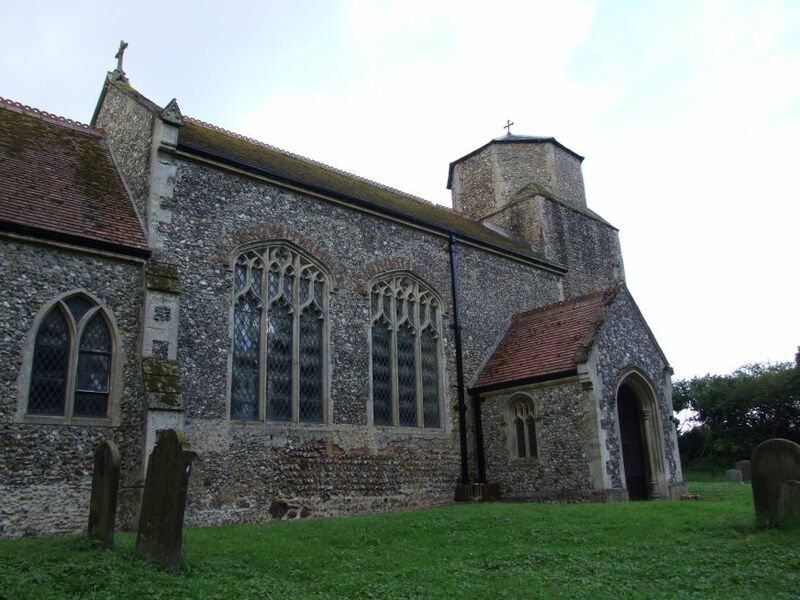 Indeed, I had not heard of Thuxton before I came here, beyond being dimly aware of it as one of a number of Norfolk parishes with similar names - Threxton, Thurlton, Thurton, Thursford, and the rest. 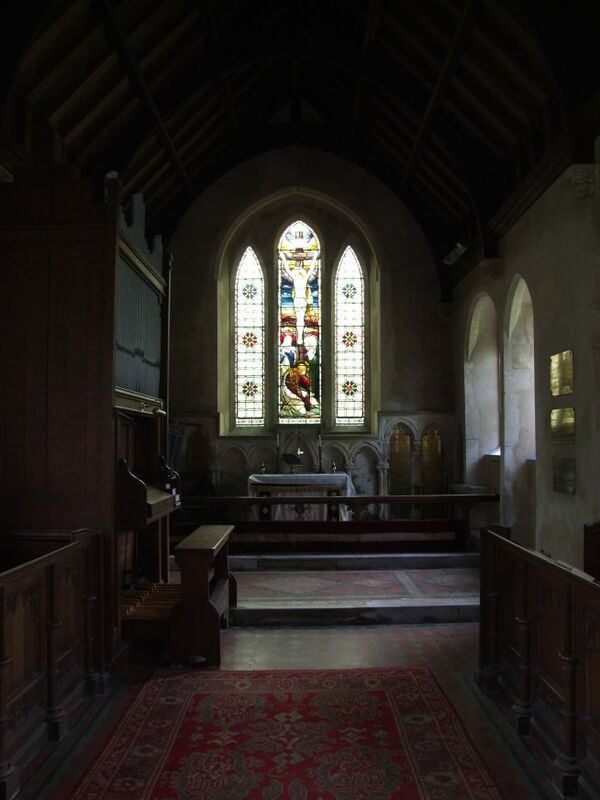 Pevsner, and his revising editor Bill Wilson, did not have a lot to say about the interior, and much of what they do say I had seen on my first visit by looking through the windows. Before my second visit, Peter and I had met a fairy godmother, and so we let ourselves into the church - I'm sorry that I can't tell you how we did this, but we were sworn to secrecy. It would be overstating the case to say that it was like entering Tutankhamun's tomb, but this is a church of no little interest. 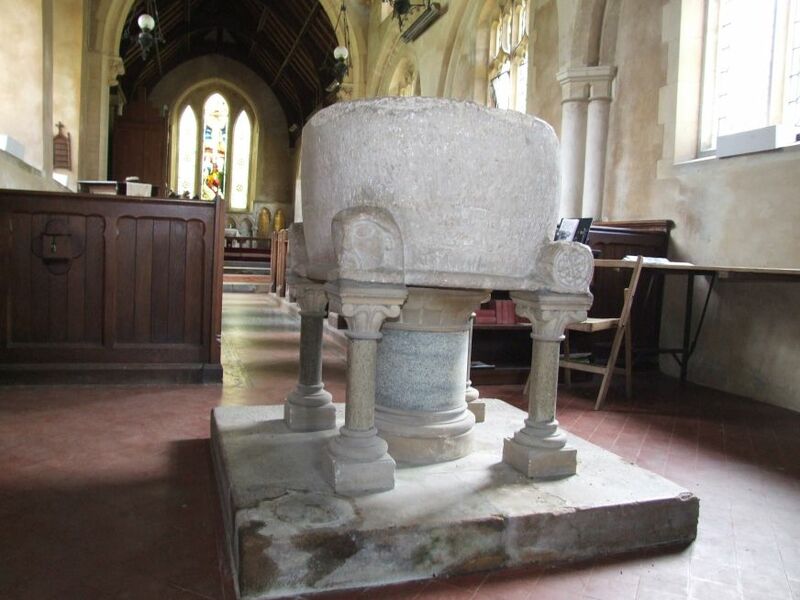 Norman fonts are a more frequent feature of churches in the Fakenham/Burnham Market area, and Thuxton's would be quite at home among them. It is a huge tub, and at each corner there is a big spur for where the supporting column goes. These columns are Victorian replacements, but the spurs are ancient, unrestored. 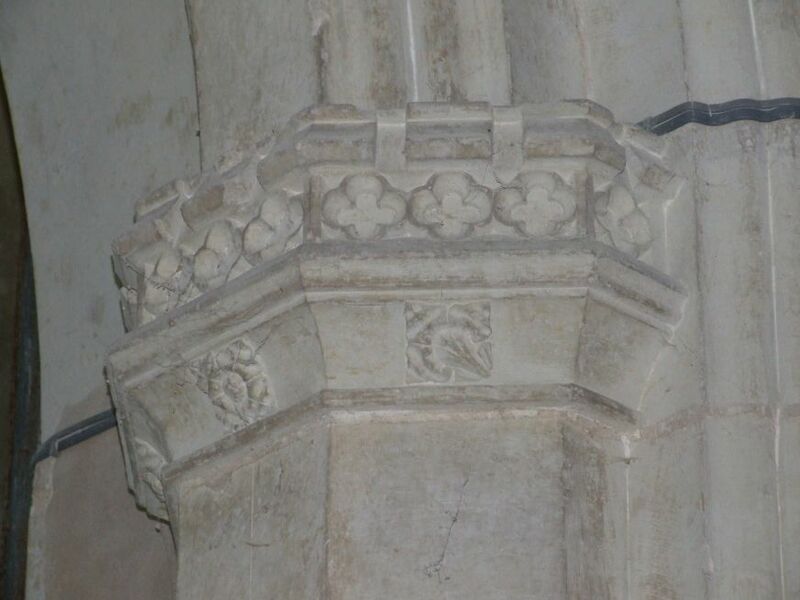 They speak of the mystery of the pre-Gothic English church; three of them are carved as foliage, but the fourth features a determined, moustached head. St Paul is a tiny church, but the tower and chancel arches are magnificent. The tower arch is late medieval, with intricate carvings on the capitals, fleurons and battlements. Pevsner does not mention this, and it cannot be seen from outside. 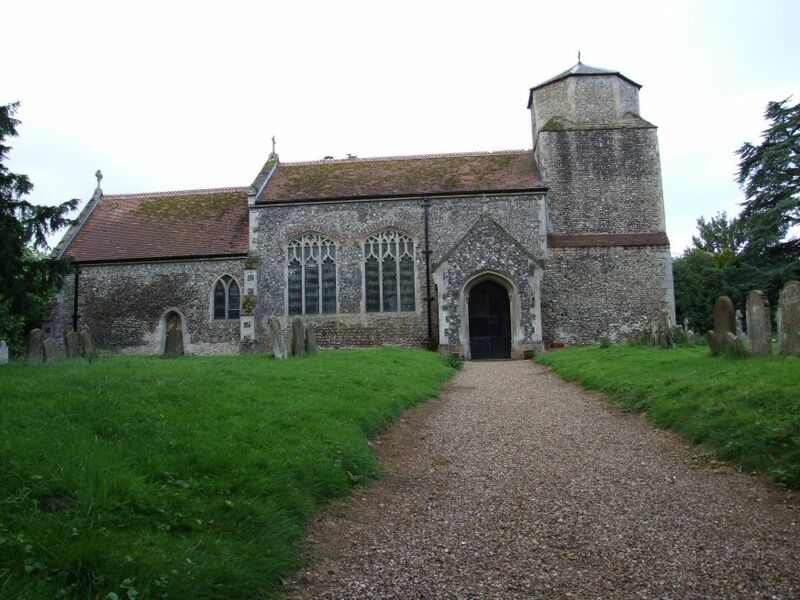 Pevsner and Wilson also used Cautley for information, but for some reason Cautley does not mention it either, although we must assume that he, at least, was familiar with the inside of this church. There is something else of greater significance which Cautley fails to mention, as we shall see in a moment. 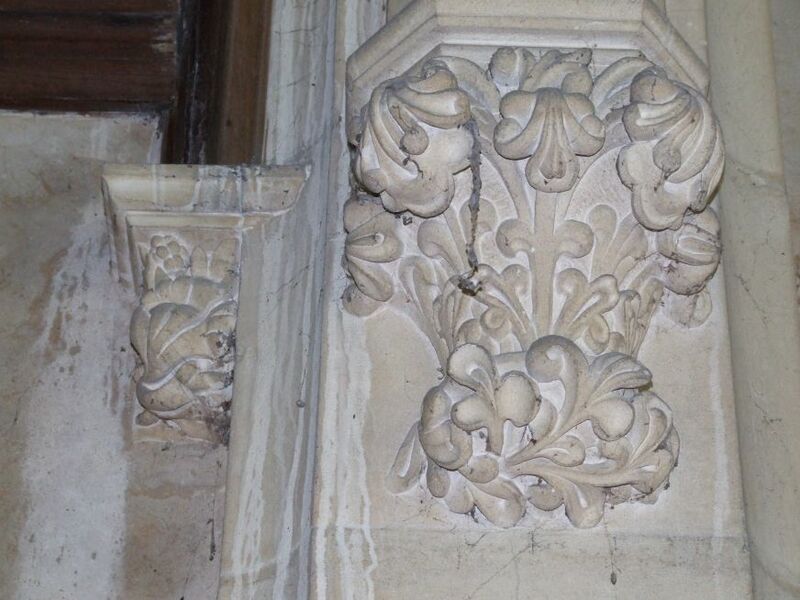 The 19th century chancel arch is also intricately carved, with boilings of foliage. Beside it, a medieval caryatid head must once have been an image bracket. Standing here, and looking back west, you can just make out a fragment of glass high in the west window, with part of an inscription, which I could not decipher. It looks 14th century, and so is probably contemporary with this head. There is an interesting stained glass image of St Paul in the blocked archway in the chancel. It dates from the early 19th century, thus predating the ecclesiological movement and Victorian stained glass passions and fashions. It contrasts rather well with the crucifixion in the east window, which must be 1890s, and is similar to that over the way at Garvestone, although this one is better, I think. was third wife of Gregory Pagrave. Her sowle rest in Joy by God's fre mercy. Second wife to Gregory Pagrave was. the 15th of June fifteen eight-and-seventy. There is another inscription, rather simpler, but in the elaborate Gothic lettering of the period, to John Sutter, Gentleman, who departed this present world the 13th daye of January 1572. 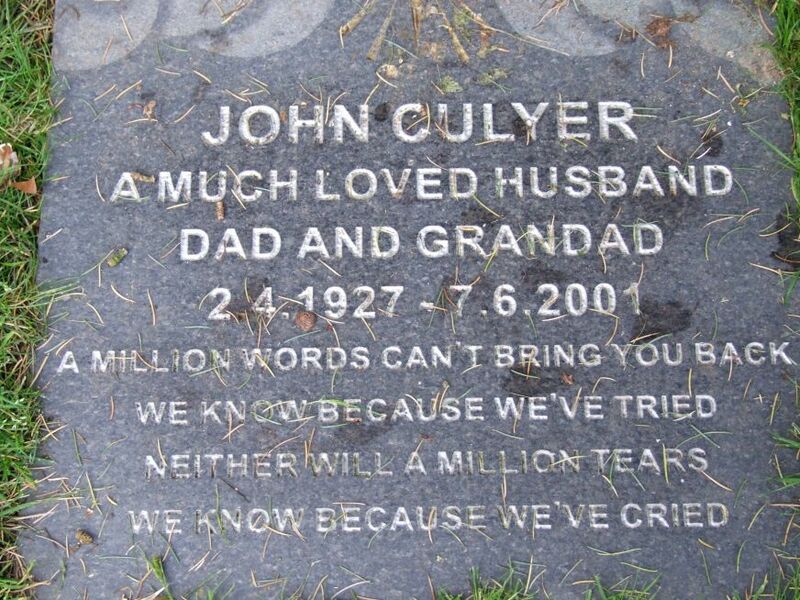 Curiously, this inscription ends with a near-Catholic prayer clause in exactly the place you would have found it half a century earlier: ...whose soule god for his mercye send a joyfull reserrection amen. This is a puritan sentiment, but you can see how easily the language slipped from one theology to the other. Pevsner doesn't mention these inscriptions; they are not visible from outside, but Cautley did not mention them either. Now, there is a good reason for that; Cautley was sniffy about most things after the Reformation, and rarely mentions brasses after, say, the 1540s. But as well as being an avowed medievalist, Cautley did have one protestant obsession - sets of royal arms. Both his major works on Norfolk and Suffolk churches are prefaced by elegant essays, and the ones on royal arms are fuller than most. As Cautley himself says in one of his regular bursts of self-confidence, I have studied a thousand of these achievements in all parts of England, and what I have said... has never been proved wrong. Above the south doorway of St Paul is a fine royal arms to Charles I. 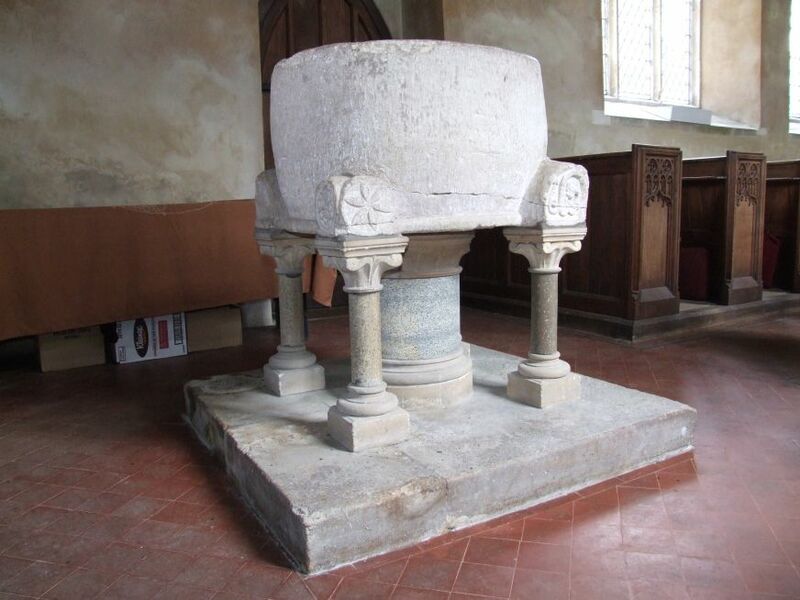 These are unusual; Cautley found seven of them in Norfolk, and dithered about the origins of two others. However, he did not find this one. 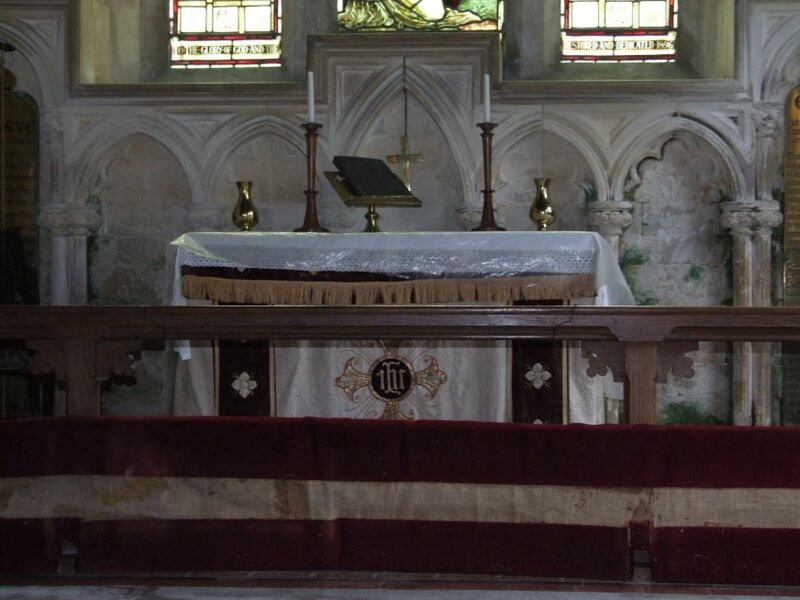 That seems inconceivable, but the only possible explanation is that it was not in situ in the 1940s. Pevsner does not mention it either - does that mean that it was not here in the late 1950s? But Bill Wilson visited in the 1990s, and even he did not see it. I turned to trusty old Mortlock, who visited these parishes in the 1980s, a decade before Wilson. Mortlock obviously gained access, and he mentions the royal arms. Curious. It seems that Pevsner and his successors never saw inside St Paul. Did that often happen? Perhaps there's still a lot to find out there.